April 2, 2018 | April 2, 2018 | The International College of Dentists USA Section Board of Regents has named Niki C. Carter, D.M.D., director of the General Practice Residency (GPR) program at the University of Arkansas for Medical Sciences (UAMS), the new Regent for District 12. Her four-year term began Jan. 1, 2018. Region 12 includes Arkansas, Kansas, Louisiana and Oklahoma. In addition to overseeing the GPR program, the first such dental residency program in Arkansas, Carter is also an associate professor in UAMS’ Center for Dental Education, which is part of the College of Health Professions. Carter is a member of the American Dental Association and has held various leadership roles, including president of the Arkansas State Dental Association’s (ASDA) Central District Dental Society, ASDA District Executive Council representative and ASDA New Dentist Chair of Arkansas. 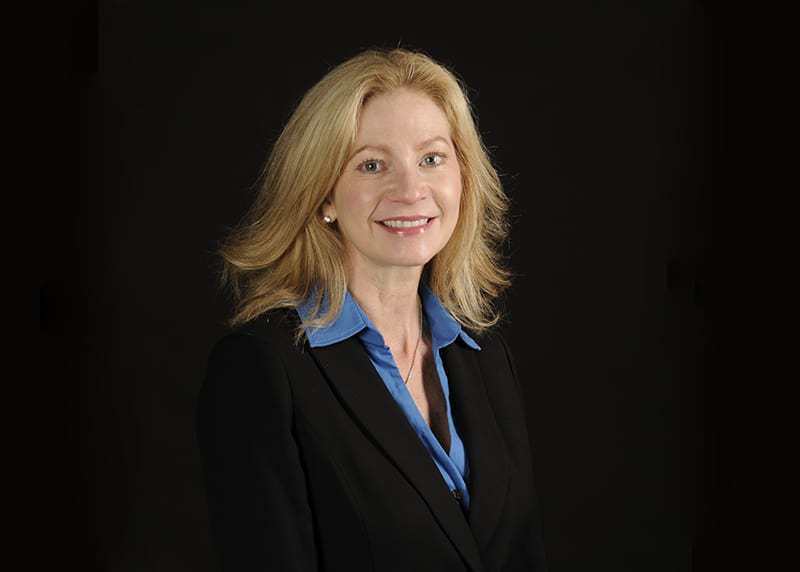 She has served as chair of the Arkansas chapter of the American College of Dentists, president of the Pulaski County Dental Society and president of the Arkansas Chapter of National Association of Women Business Owners, as well as deputy regent and vice regent of the International College of Dentists. The International College of Dentists describes itself as an “honorary organization that recognizes outstanding and meritorious service to dentistry and communities throughout the world.” The organization’s core values are integrity, leadership and service.